May buy 1 for yourself and 1 as a gift. Limit 1 per table/party. Must use entire value in 1 visit. Valid only at the Orem, Lindon, and Spanish Fork locations. Expires 4 months after purchase. See the terms that apply to all deals. 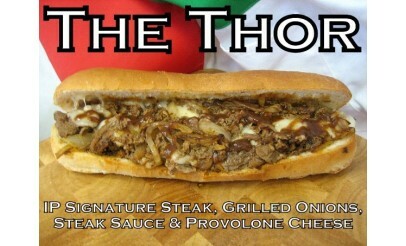 The Italian Place has been building steak & cheese sandwiches for over 30 years in Utah Valley. So, you know it has to be good! 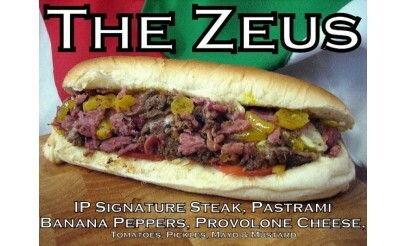 Click here to view the menu; which also includes salads, extras, and desserts. The Italian Place has 3 convenient locations in Utah County. 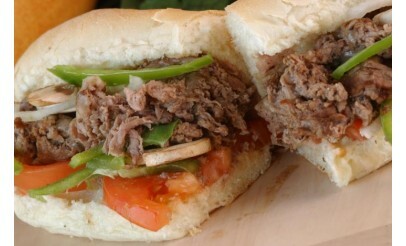 Stop by and enjoy a delicous steak and cheese sandwich today!